Experience your next Bend adventure starting with the comforts and convenience of our Downtown Marriott hotel. Surrounded by the hip vibe of downtown Bend and the glorious Deschutes River, be sure to check out the local shopping, dining, breweries and parks that are all within walking distance to the hotel. Fuel up on your way to Mt. 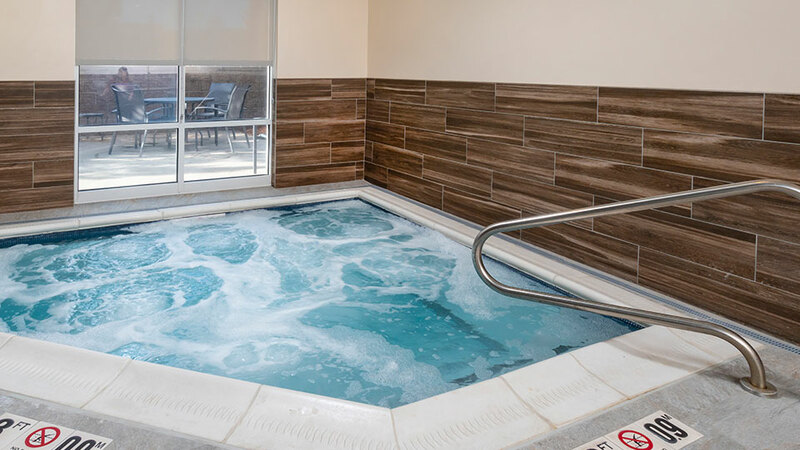 Bachelor with our complimentary deluxe continental breakfast, print your boarding pass in the business center, and dip in our indoor pool and hot tub any time of the year. Whether you’re visiting Bend for vacation or business, you’ll find our friendly hotel has all the touches you need. Be sure to check out our latest packages and promotions. 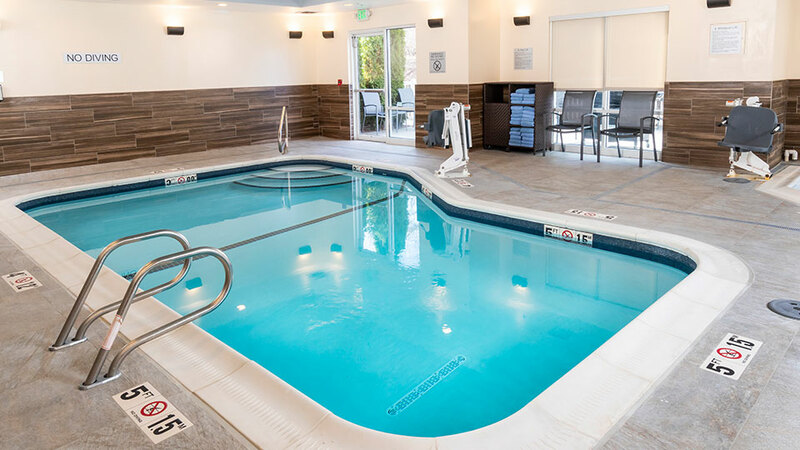 Planning a reunion, team travel, small meeting, or just looking for your home away from home during business trips to Bend? With our modern conveniences, the Fairfield Inn & Suites Marriott is ideal for group and business travel. Our Board Room has 250 square feet of space with a 52 inch flat screen television for your next presentation. 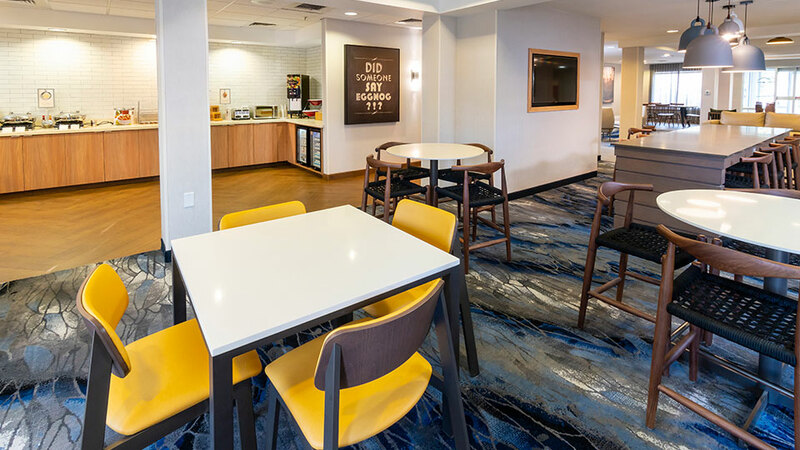 Stay connected with complimentary Wi-Fi and high speed internet and stay on task in our business center. Inquire here or contact the sales department for more information on group rates and meeting space; amitchell@bendsuites.com.